﻿ Services | TekRek Solutions Inc. Forward looking companies are investing in growth enhancing solutions. Our integrated services help deliver innovative solutions to fuel business growth and profitability through 4 core services. 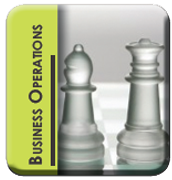 Business Operations: Our on-shore and off-shore shared services help our customers optimize their operational business processes to save time and money. 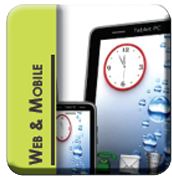 Web and Mobile Development: Our web development services help our customers to accelerate time to market. We utilize current methodologies and technologies to collaborate and deliver innovative web/mobile solutions on time and on budget. 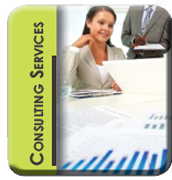 Consulting Services: Our 4P (strategic) and 4D (execution) methodology empowers you to discover innovative solutions to complex problems, while providing an adoption plan to achieve successful execution. 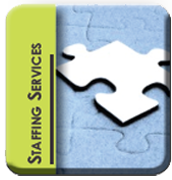 Staffing Services: Our network of business and technology professionals allows us to provide you with the right skills on time and at affordable pricing to assist you with your team’s staffing and resourcing needs.